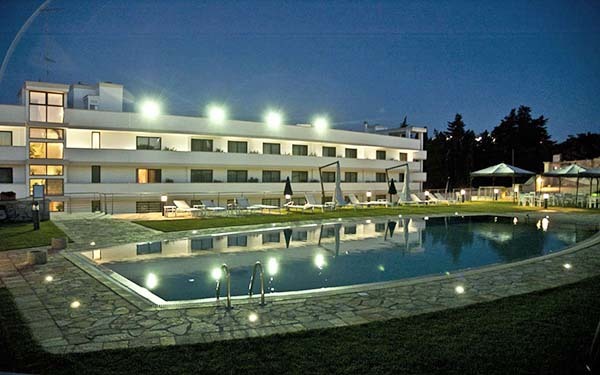 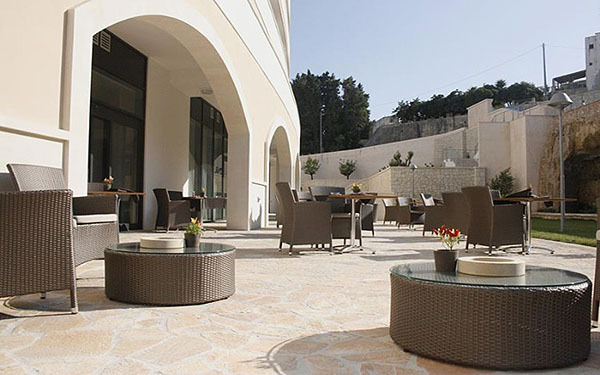 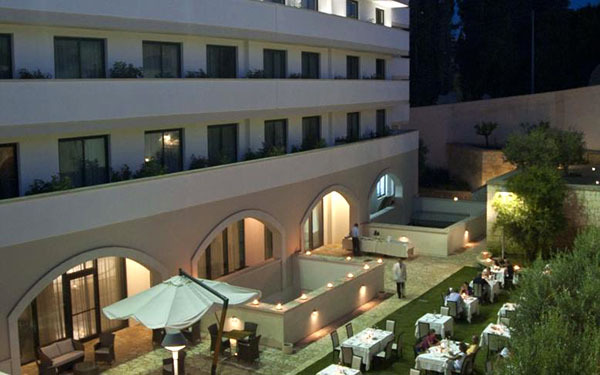 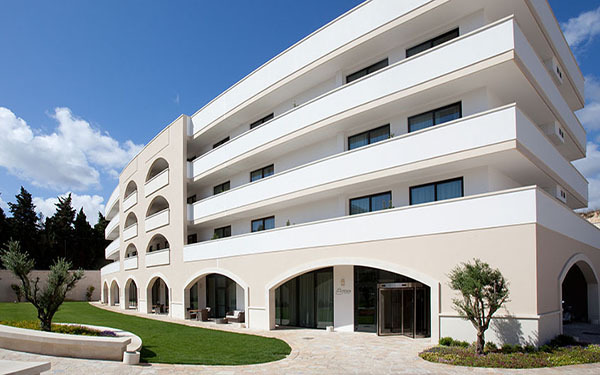 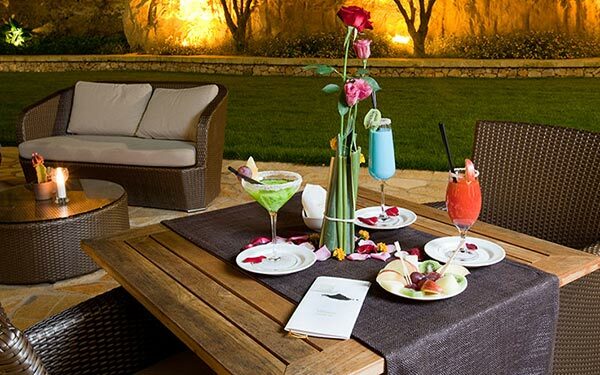 The Vittoria Resort & Spa is located in the centre of Otranto, a jewel on the Adriatic coast of the peninsular of Salento and officially among the most beautiful towns in Italy. 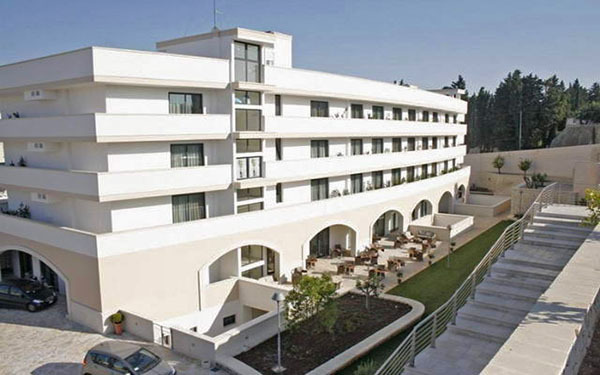 Characterised by a distinctive galleon shaped architecture, the Resort offers services and facilities for family holidays by the sea, for business trips and for hosting events and meetings. 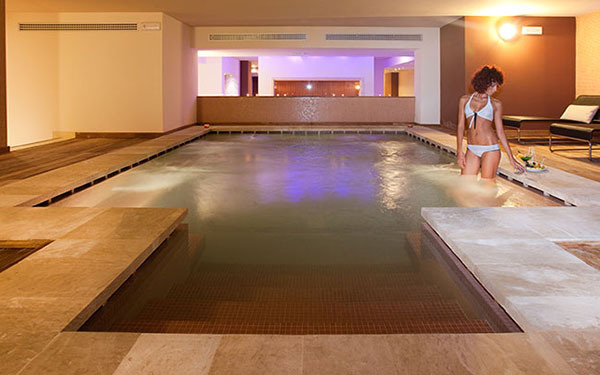 Facilities include a large outdoor swimming pool, 400 square meters of spa areas, an elegant restaurant that serves local specialities. 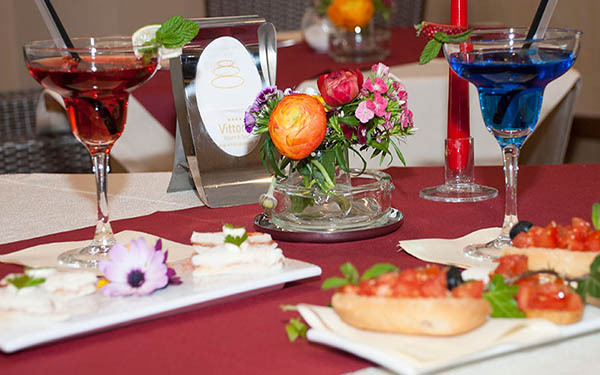 The reception provides assistance in organising excursions, which can be personalised or in groups, to discover the beauty and culture of the territory through wine and food tasting, cookery classes, craft laboratories, and more. 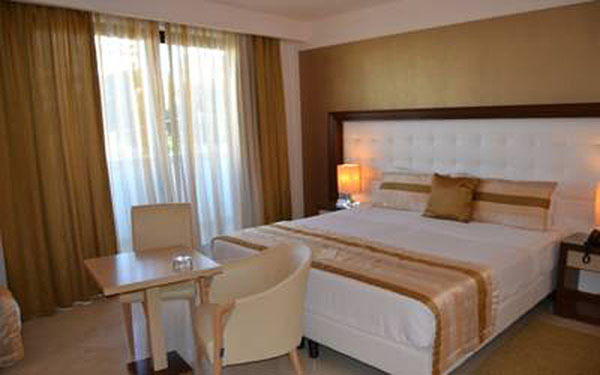 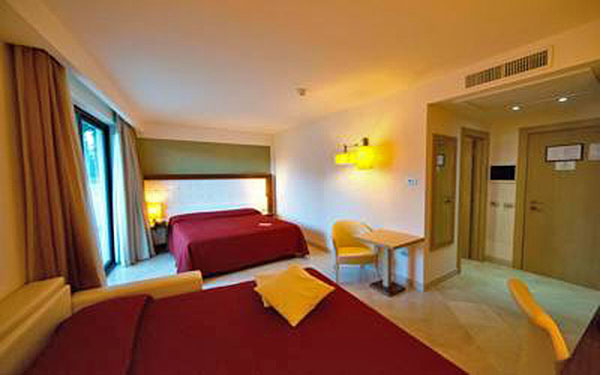 Hotel guests receive special rates at an area of Alamini beach with a free shuttle bus provided by the hotel. 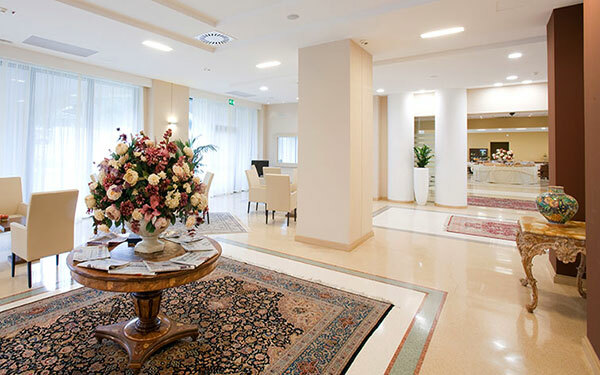 The 400 square meters dedicated to Wellness and Beauty at the Vittoria Resort & Spa offers a wide range of relaxing massages and beauty treatments. 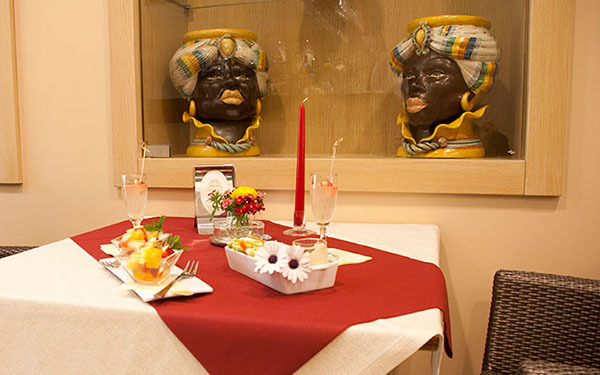 For the face there are stem cell based treatments; for the body there’s thalassotherapy treatment, while the massage menu includes Lomi Lomi (Hawaian massage), Balinese massage, Craniosacral massage, and massages with chocolate and for expecting mothers. 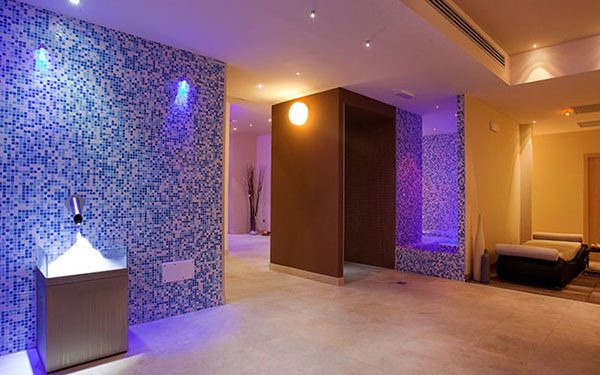 The wellness centre also has a Raxul Cabin that recreated the atmospheric stages of the Roman baths in a single environment. 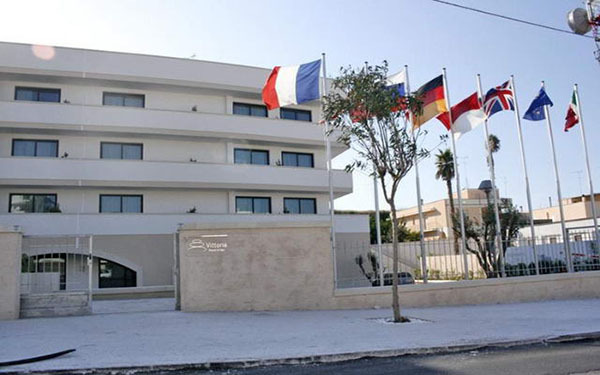 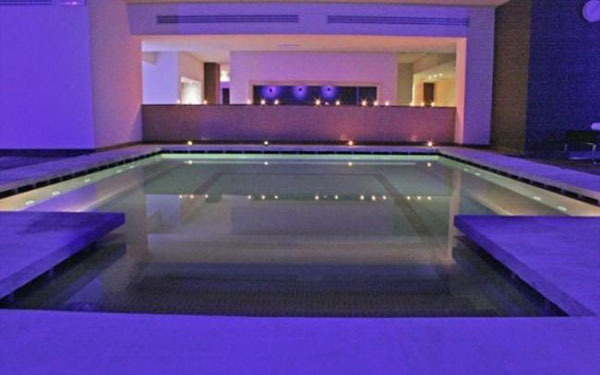 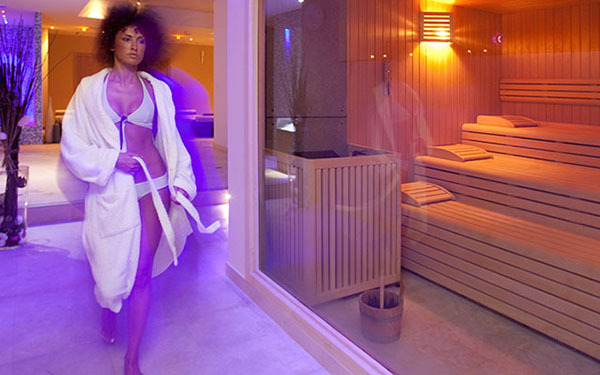 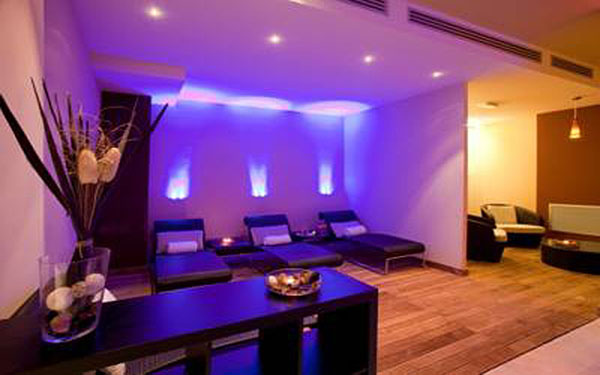 Other facilities include a soft sauna, a Turkish bath, a Kneipp circuit, Mediterranean bath, ice cascade, sensation showers, aroma- and chromotherapy, and a relax room with a reading corner and herbal teas. 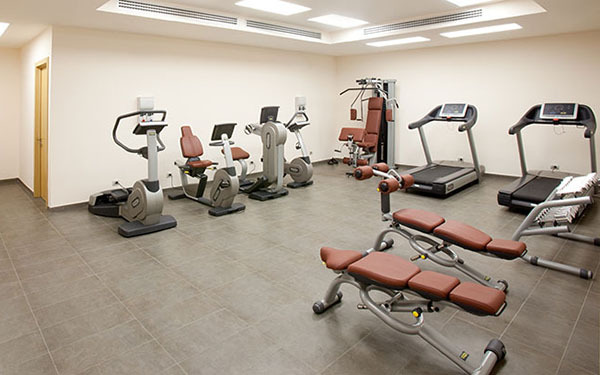 A gym is also available with the latest equipment. 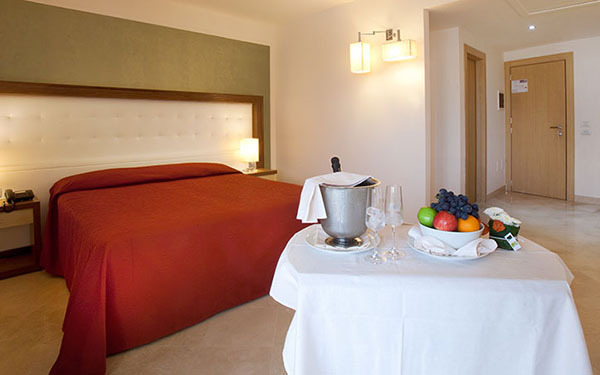 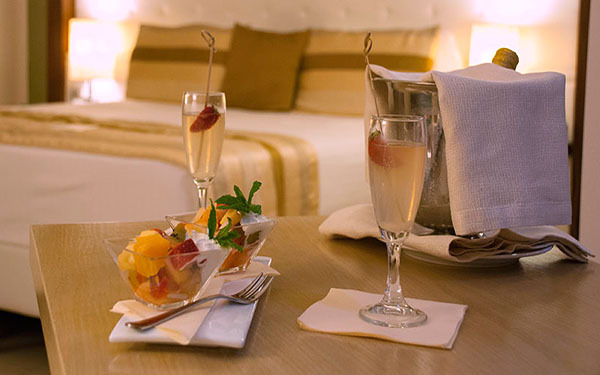 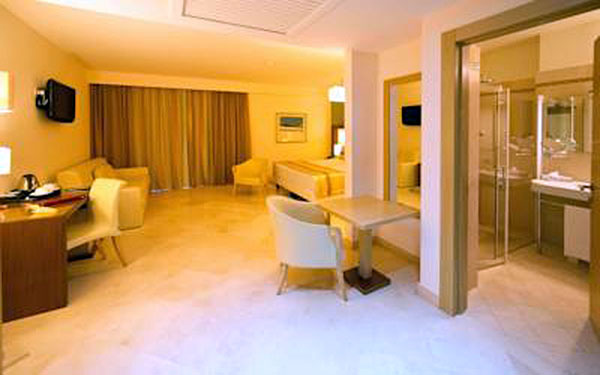 The 66 bedrooms of the Vittoria Resort & Spa are distributed over the 3 floors of the hotel, served by an elevator. 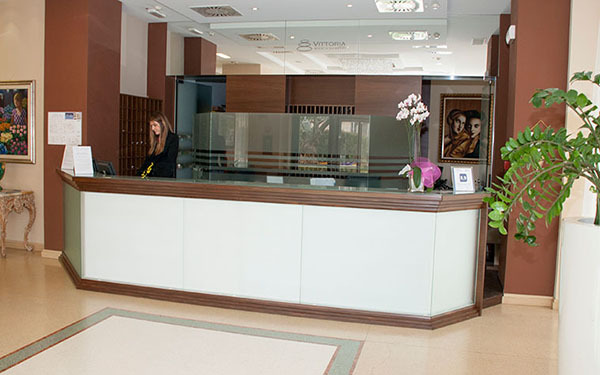 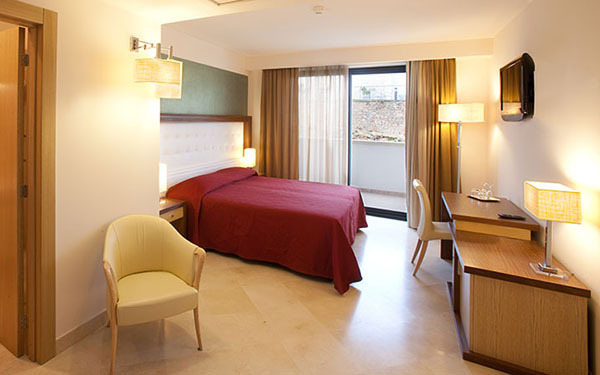 There are classic and superior room types in double, triple or quadruple arrangements. 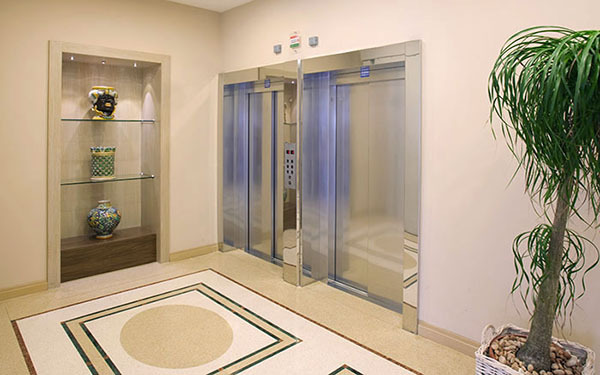 The air in the rooms is periodically ionised to purify it and keep the environments free of insects, mites and germs. 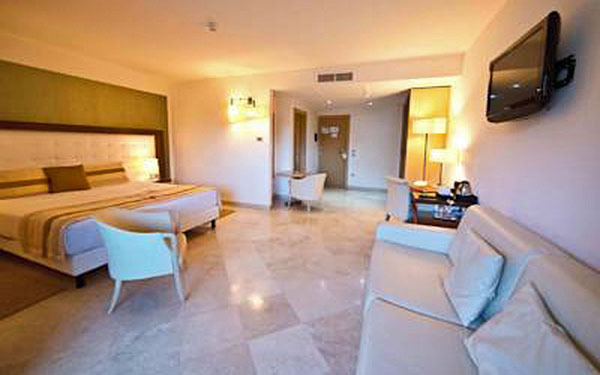 All rooms have a plasma screen TV, a telephone, a fridge-bar, adjustable air conditioning/heating, a safe, and internet connection- The bathrooms contain a hydro-massage bath or a large shower. 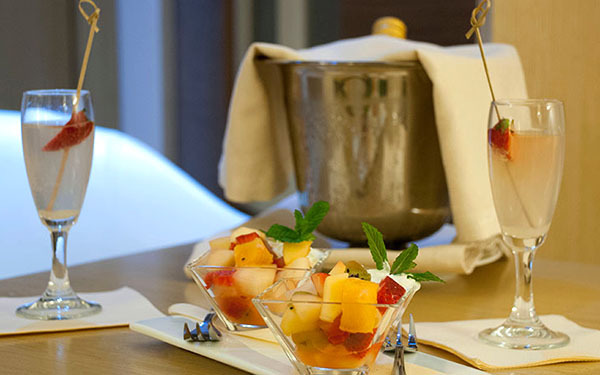 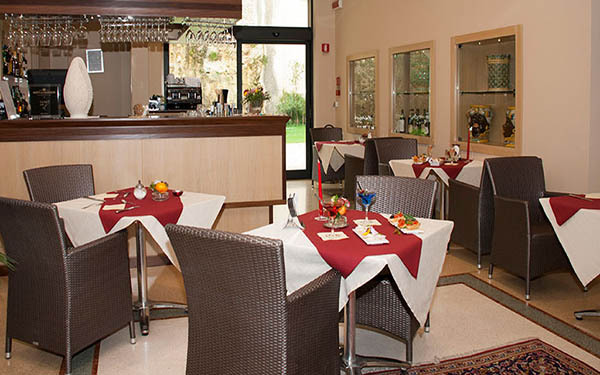 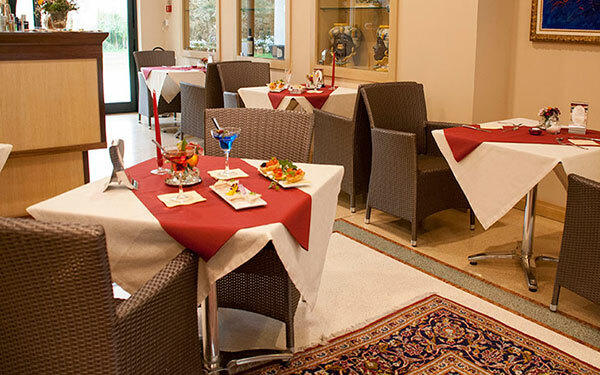 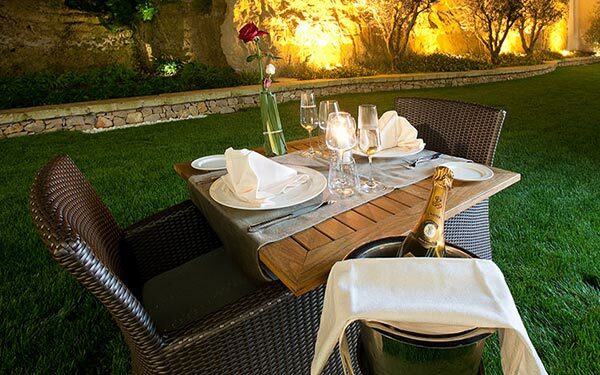 The restaurant at the Vittoria Resort & Spa serves regional, local and national specialities prepared with selected genuine products and available “à la carte” at lunch and dinner. 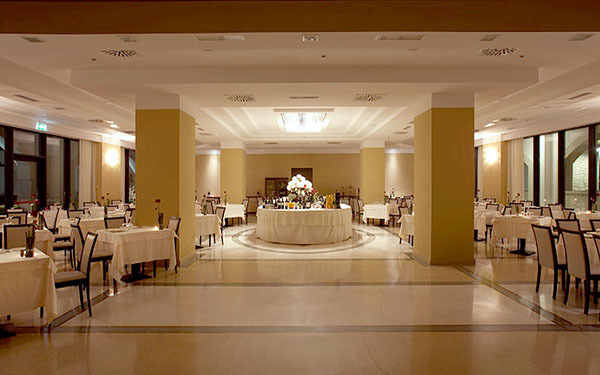 The restaurant is also available to host cocktail parties, buffets, receptions and events. 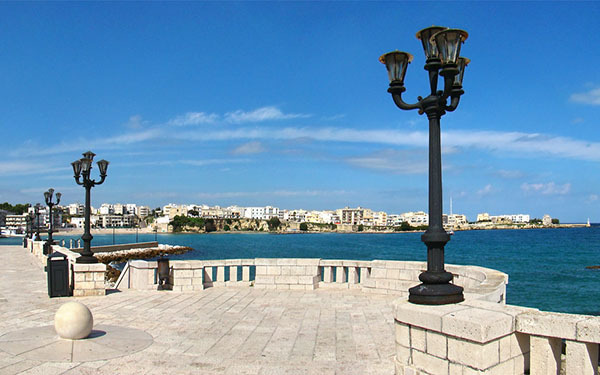 A stay in Otranto must begin with a walk around the town itself, officially one of the most beautiful in Italy, with a well-preserved historic centre and full of cultural attractions such as the Aragonese Castle, the Cathedral that contains one of the largest mosaic floors in Europe, and the small church of San Pietro. 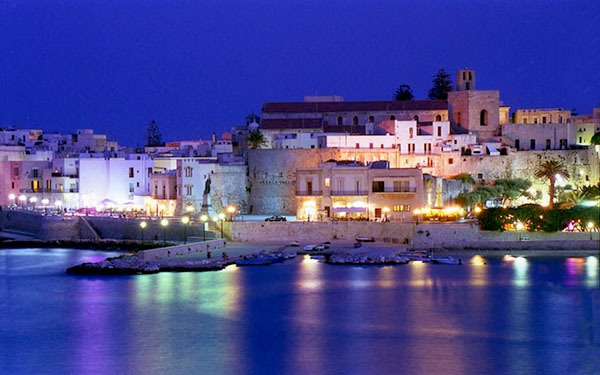 For those who love the sea, the area offers some spectacular destinations such as the Bay of the Turks, which takes its name from the landing of the Saracens in 1480, the beach nestled between the rocks in Torre Sant’Andrea, a destination adored by many tourists such as that of Torre dell’Orso and Porto Badisco. 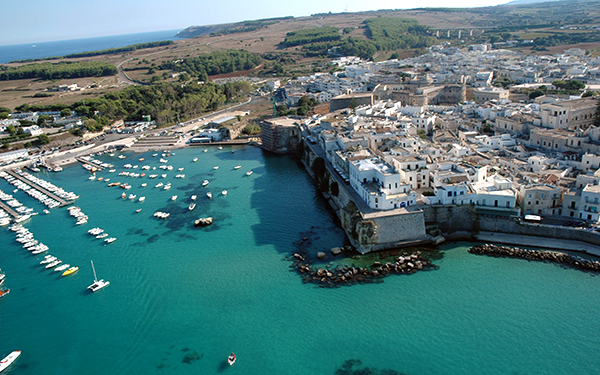 The quarry of Bauxite with its emerald green water (not for swimming) is one of the most visited and photographes places in Salento. 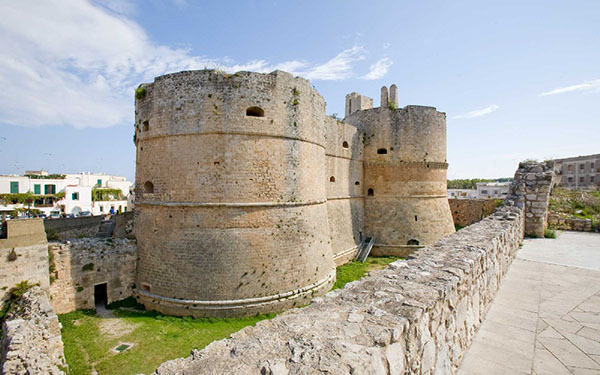 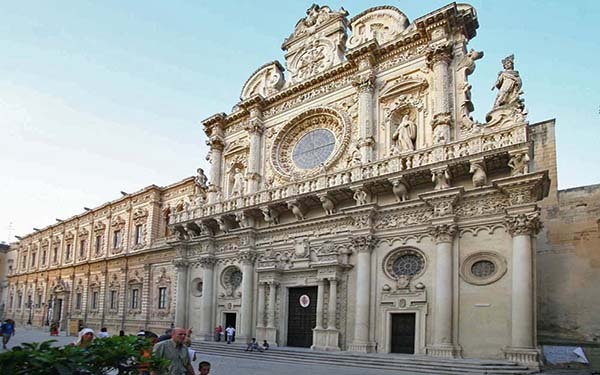 Then there’s Lecce, the Baroque capital, Gallipoli known as “the pearl of the Ionian”, Santa Maria di Leuca, the extreme tip of Apulia, Porto Cesareo with its long beaches (that of Punta Prosciutto is particularly popular), Porto Selvaggio in the National Park, Castro with its sea caves, and Santa Cesarea Terme, a renowned spa town. 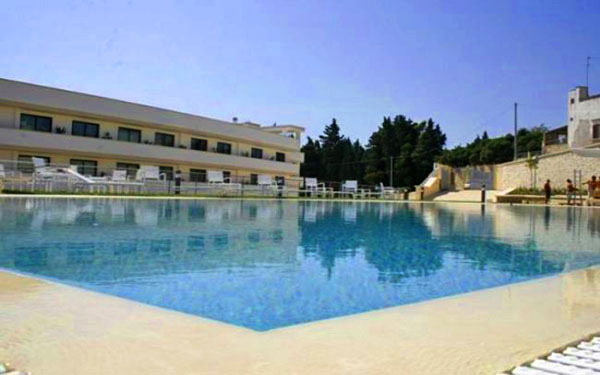 From April 1st-September 30th: adults and children over 13 years pay € 2 per day (only for the first 7 days).